With piercing accuracy William ongreve depicted the shallow, brittle world of 'society' where the right artifice in manners, fashion and conversation--and money--eased the passage to success. Through sparkling, witty dialogue and brilliant characterisation--Lady Plyant, Valentine, Lady Touchwood, Mirabell and Millamant--Congreve exposed the follies and vanities of that world, and suggested that behind the glinting mirror lay something more brutal. 'The language is everywhere that of Men of Honour, but their Actions are those of Knaves; a proof that he was perfectly well acquainted with human Nature, and frequented what we call polite company.' 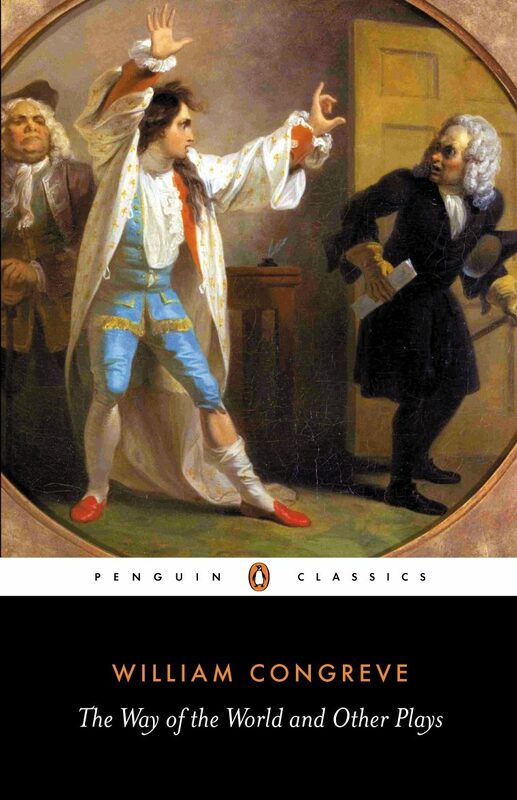 --Voltaire 'Congreve quitted the stage in disdain, and comedy left it with him.' --A contemporary. Otros ebooks de WILLIAM CONGREVE.